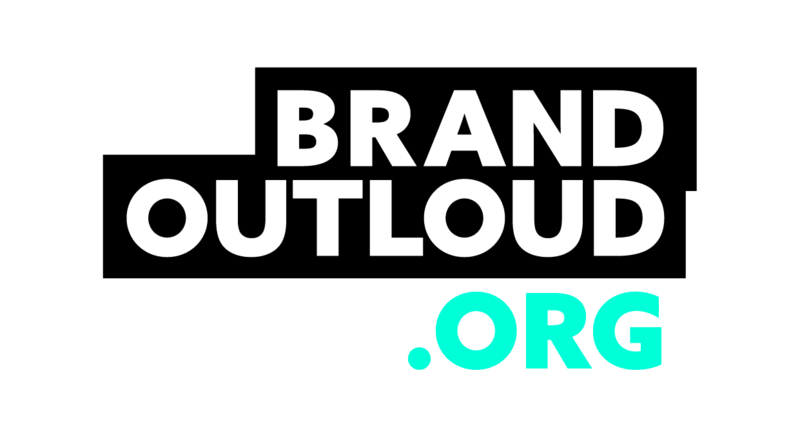 BRANDOUTLOUD is a creative agency driven by good vibes. We work for brands with a purpose. ‘Making their stories speak volumes’. BRANDOUTLOUD is a creative agency driven by good vibes. You know, the feeling you get from what’s right and what’s beautiful. Call it chemistry, captivation or click. Good vibes tell us what to do. Which ideas to follow, which ideals to strive for. And good vibes tell us what’s great about you. BRANDOUTLOUD likes good vibes. We want you to look good, sound good and feel good too. Because we care about your work as we care about ours. We want both to be right and beautiful. We work for brands with a purpose, be it a social venture, a conscious corporate or an ambitious non-profit. Making their stories speak volumes. Showing what’s worth showing, in full color. With your drive as our starting point, we visualize to persuade. Be it through photography, websites, logos, videos or visual storytelling. …Mark and Judith. Or Judith and Mark, depending on how you look at it. She’s the strategist, he is the art director. We’re always playful and never without a smile on our faces. But dead serious about those good vibes. So let’s share some. We can’t wait to meet you!